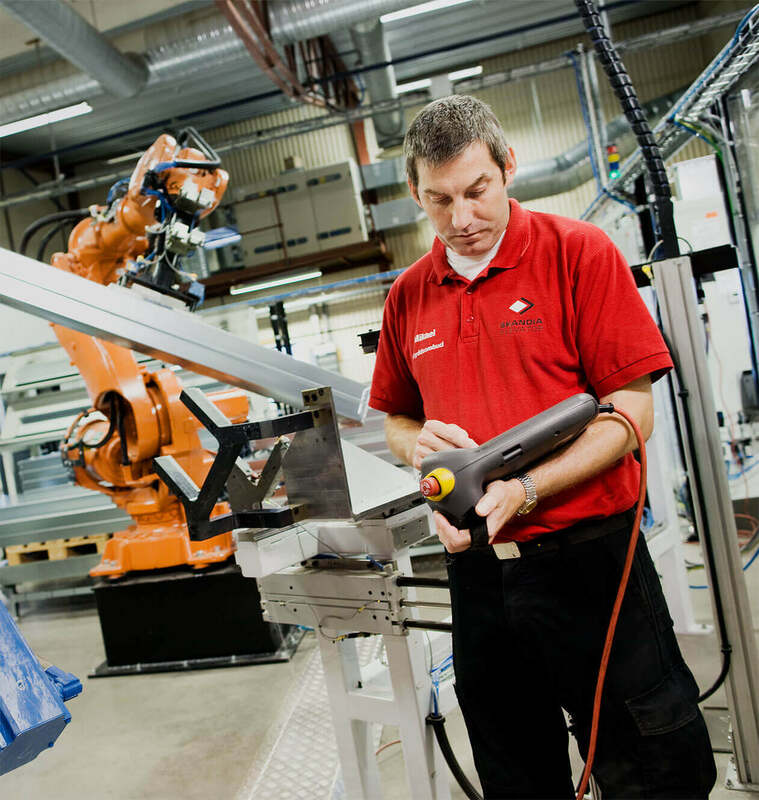 All production takes place at our plant in Arentorp, where nothing is left to chance. Our modern production facilities consist of highly automated production lines for punching and edge pressing/bending, as well as assembly and welding/joining. To stay at the leading edge we make sure we always have the latest in technology and that our computers, robotics and machines are absolutely top class. High performance and capacity result in high production speed. But there is more. We maintain systematic order and tidiness at our plant, which in turn creates efficiency. Combined with rigorous quality controls, this enables us to keep prices low without compromising quality.